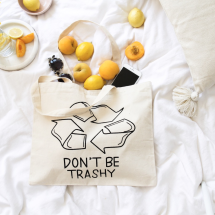 Having reusable eco bags to hand is one of the best ways to reduce the amount of plastic we use and subsequently waste – are you going plastic free? 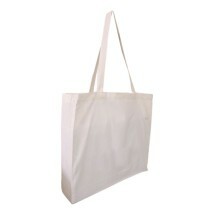 For general shopping, groceries or just to carry your stuff, we have a great selection of environmentally friendly reusable bags. 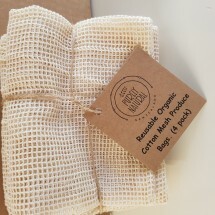 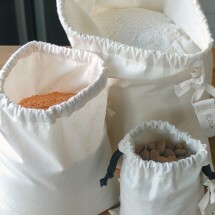 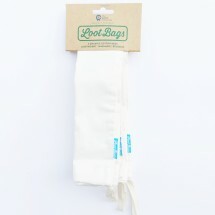 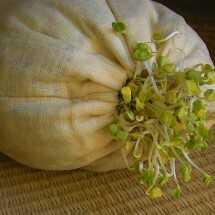 Reusable produce bags are especially good for fresh items at the supermarket and there are smaller drawstring jute and cotton bags too for around the home – for organising your sewing perhaps? 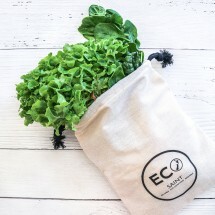 A hard wearing jute reusable grocery bag always comes in handy and ecobagsnz have some fabulous kiwiana prints to choose from. 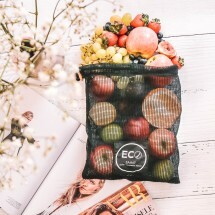 We also have a great choice of carry pouches and reusable totes which come in a variety of funky and stylish designs – there are even wine totes from our friends at Toodles Noodles! 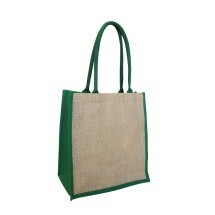 Whether you’re looking for eco friendly shopping bags or reusable grocery bags, you’ll find some great ideas here. 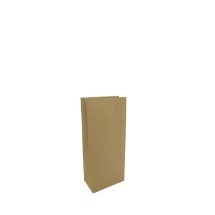 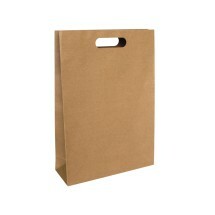 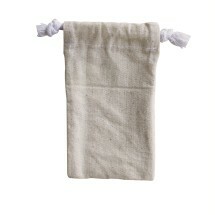 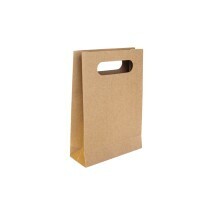 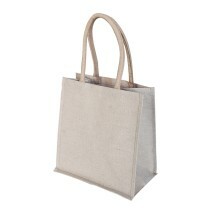 We really do have a reusable shopping bag for every occasion and every taste. 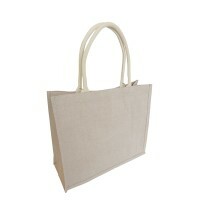 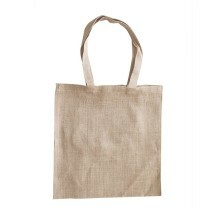 Choose from a Fairtrade tote bag, large or small drawstring bags, organic cotton reusable bags, foldable shopping bag, calico food pouch, super strong canvas tote, jute natural bag, large reusable grocery bag, cotton promotional bag, biodegradable plastic bags and more….. 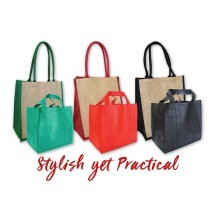 If you want to make more of a fashion statement with your eco bags you may find what you’re looking for in our Bags & Handbags collection.